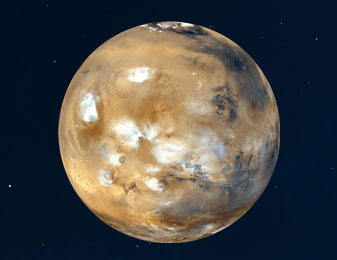 Mars planet facts and information. Compare Earth & Mars. Fun science images for kids, school, family & space fans. 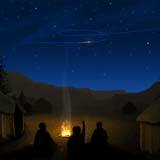 Mars in space, night sky & history. The distance to Mars varies from about 56 million kilometers (about 35 million miles) to 400 million kilometers (about 249 million miles). Why the difference?